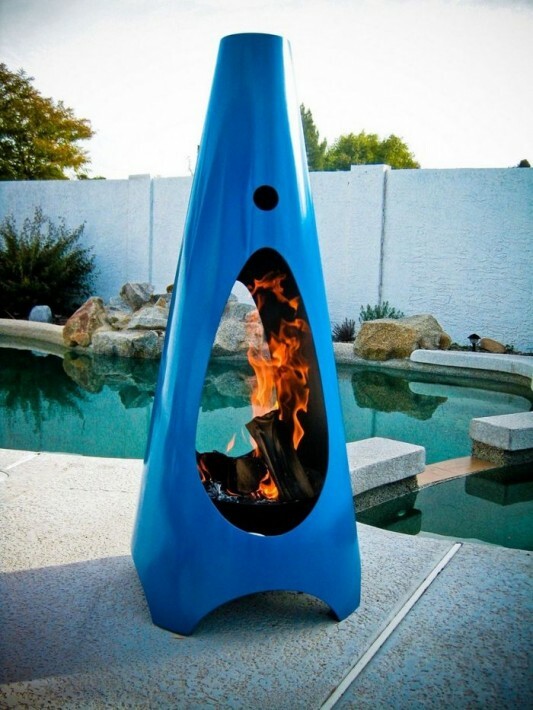 A natural fireplace and full color, designed by Brandon Williams, has a conical shape made of thick steel with a design to any outdoor decoration purposes. 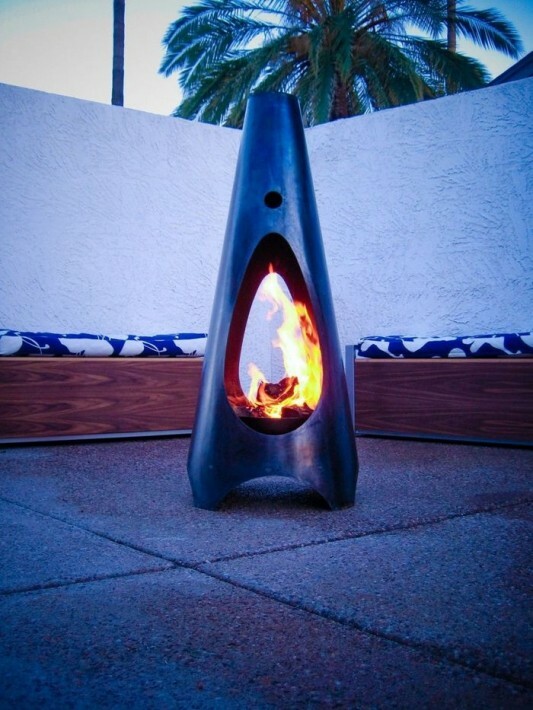 ModFire made into an asset for life, because the steel material in use is very durable and resistant to weather, while also finished with a variety of attractive colors and finishes are also available without color. 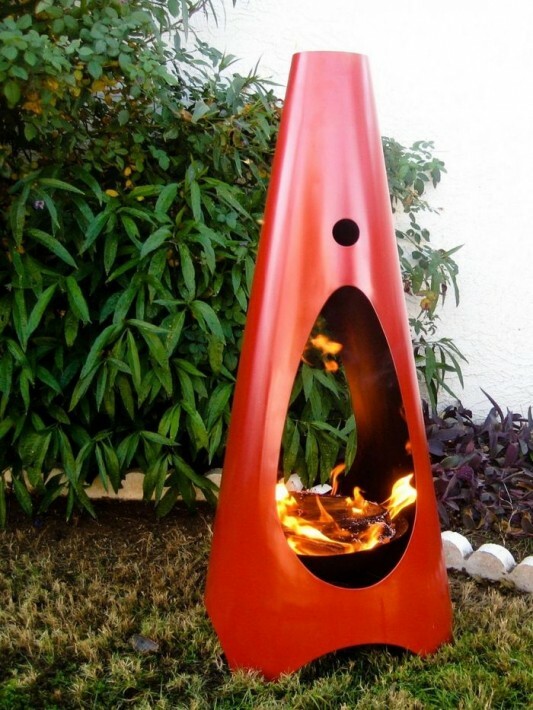 This product is Handcrafted, so that the end result of rapid obtained smooth, with excellent quality. 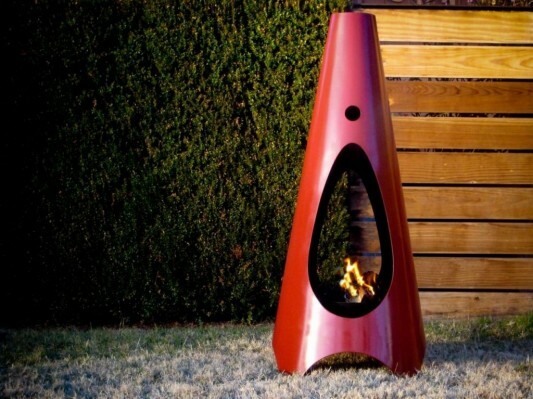 For a security beyond the skin to keep it cool using a vented dual-wall construction, so stay safe. 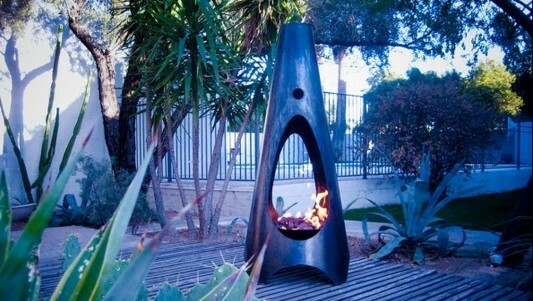 This fireplace use natural fuel wood, and has a high dimension 48 “wide and 22″. 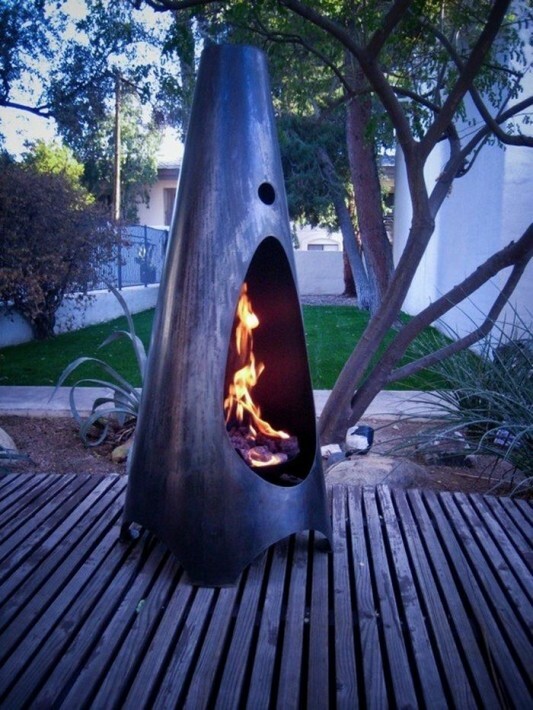 Since easily removable and can adjust the atmosphere make this fireplace is ideal for outdoor and not boring. 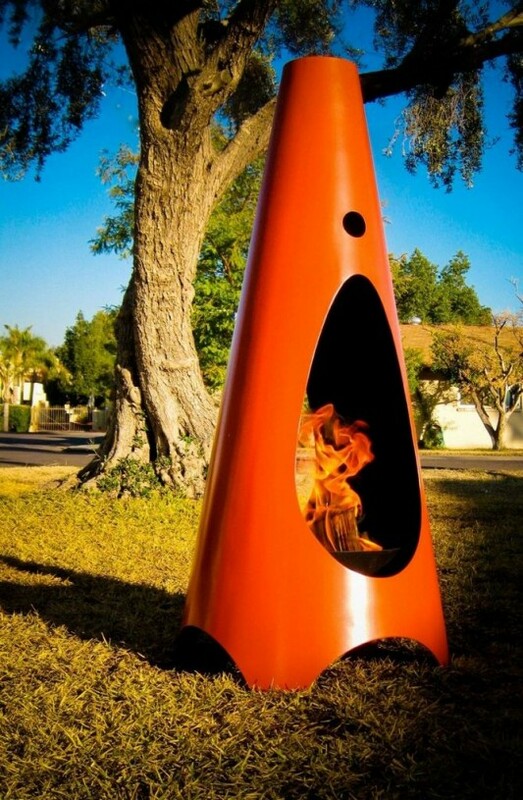 Visit ModFire for detail information.